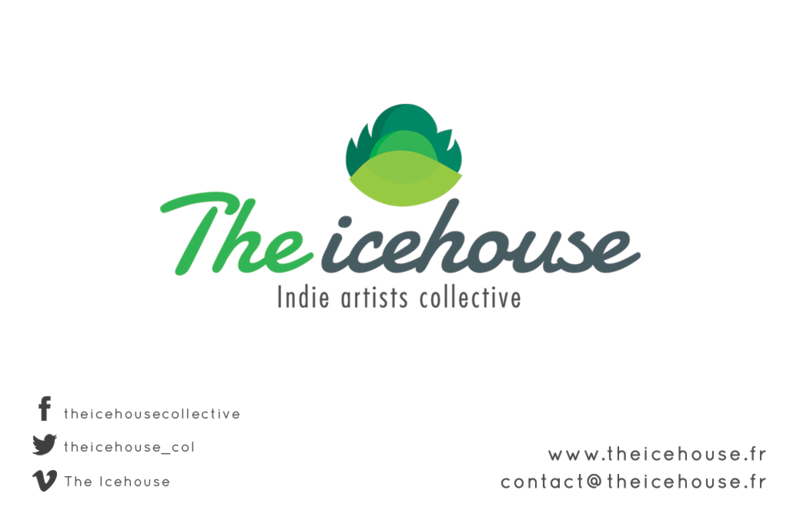 Hello, thanks for your interest in The Icehouse collective! Writing an article, or reviewing our products? We'd love to talk to you and provide you with specific information and images to meet your needs. Get in touch and we’ll be happy to share them with you! Please contact us at pr@theicehouse.fr for general PR inquiries. – Myha on Adventure Gamers "Following Freewares"
- Gold PA 2016 Honor/Publisher Prize for Simon Says: Play!